Or you can host a group in your home, a member's home or in a small hall. 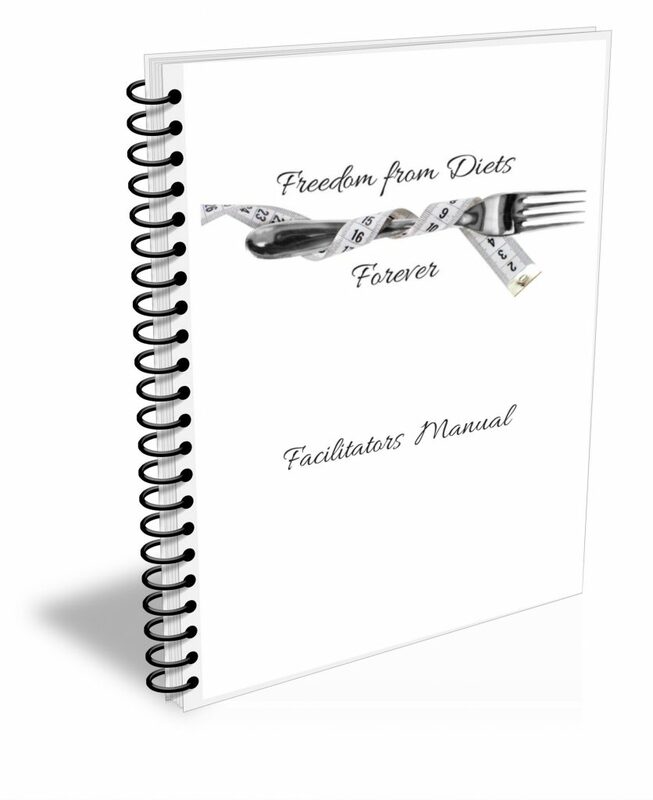 The past 6 weeks of engaging with the Freedom from Diets Forever program has been fantastic. 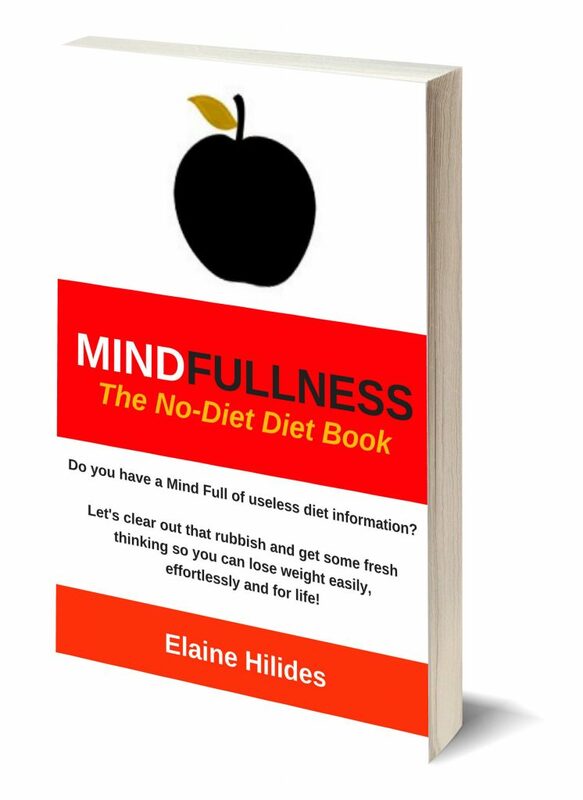 I was at a stage where I have tried every diet going and I suspect, I have read most of all the well known diet books and I have just been getting bigger and bigger. A full day one to one training either in person or via zoom (depending on location). A lifetime, not annual, licence with nothing else to pay for. The licence enables you to facilitate as many groups per year that you want and to recoup your licence fee very quickly. If you charge your members the recommended £47 per person for the 6 week course, these bonuses make your programme unbelievably good value - you'll have clients queuing up to work with you! 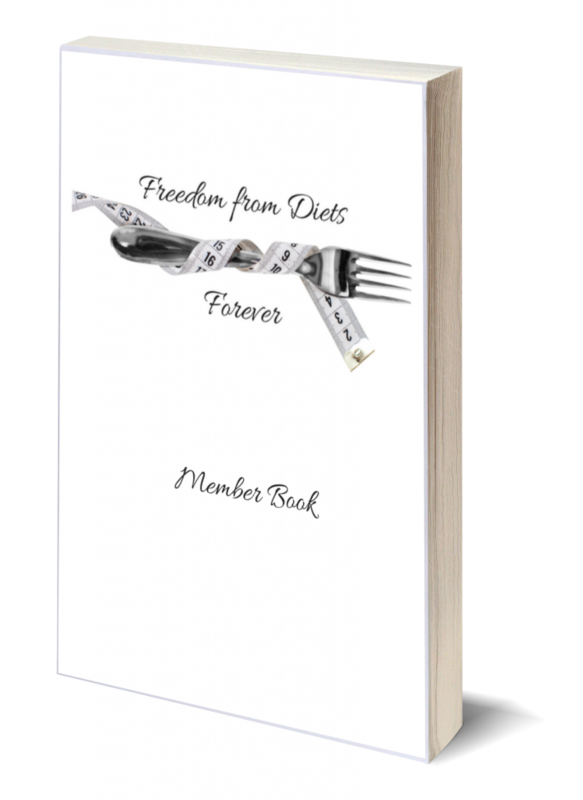 A book about the way we think about food and ourselves, created especially for the Freedom from Diets Forever course, for you to offer as a bonus to your group.